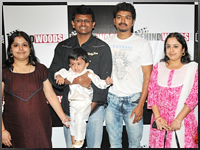 100 lucky Behindwoods visitors got a chance to watch Thalaiavaa. 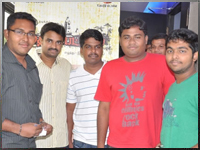 100 lucky Behindwoods visitors got a chance to watch Sonna Puriyadhu. 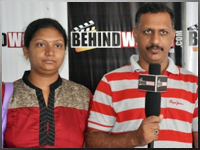 Behindwoods organized exclusive Red carpet premiere for Wolverine. 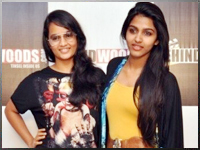 Behindwoods organized exclusive Red carpet premiere for Maryan. 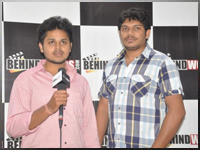 Behindwoods organized exclusive Red carpet premiere for Singam 2. 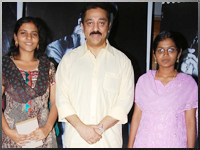 100 lucky Behindwoods visitors got a chance to watch Prometheus. 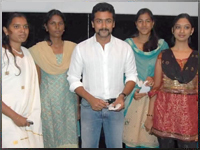 The lucky Behindwoods visitors got a chance to watch Alex Pandian musical night with Karthi, Anushka, Suriya and others. 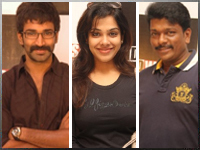 The lucky Behindwoods visitors got a chance to meet Sivakarthikeyan, Nandita, music director Anirudh and director Senthil. 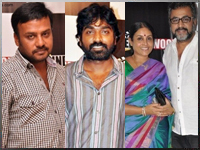 The lucky Behindwoods visitors got a chance to watch Kanna Laddu Thinna Aasaiya Audio Launch with Shankar, STR, Santhanam, Power Star Srinivasan and others. 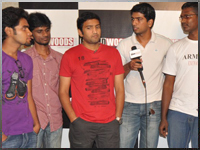 The lucky Behindwoods visitors got a chance to meet and greet Comedy Superstar Santhanam. 200 Billa 2 tickets were given through a massively popular Facebook contest, participated by a record breaking 10.5 lakhs Behindwoods visitors. 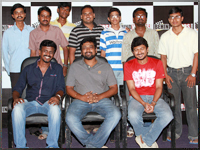 150 lucky Behindwoods visitors to watch Oru Kal Oru Kannadi with the film crew including Udhayanidhi Stalin, director Rajesh and cameraman Balasubramaniem. 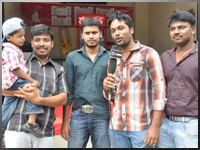 300 lucky Behindwoods visitors to watch Vettai with the film crew including Arya, Madhavan and Amala Paul. 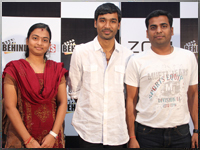 100 lucky Behindwoods visitors to watch Mayakkam Enna with the film crew including Dhanush, Richa Gangopadhyay and cameraman Ramji. 250 first day first show Velayudham movie tickets in Chennai with director Jayam Raja, Thalapathi Briyani Lunch, Family Cracker Box and personalized autograph exclusively from Vijay himself for the lucky winner's family. 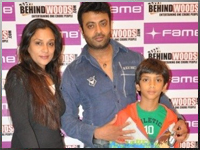 Behindwoods organized exclusive Red carpet premiere for celebrities to celebrate Ajith's 50th movie. 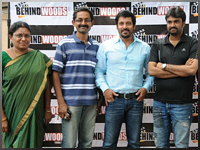 200 lucky Behindwoods visitors to watch Deiva Thirumagal with the film crew including Chiyaan Vikram, Director Vijay and others. 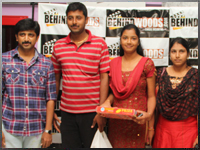 Hundred lucky Behindwoods visitors to watch Siddu Plus 2 with Director Bhagyaraj, Poornima Bhagyaraj, Actor Shanthanoo. 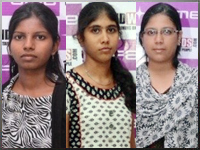 501 free Endhiran movie tickets, Behindwoods Contest. 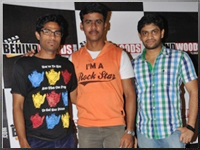 Hundred lucky Behindwoods visitors to watch Raavanan and meet Chiyaan Vikram. 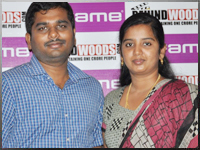 Hundred lucky Behindwoods visitors to watch Paiyaa with Karthi and Tamanna! 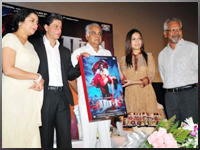 50 lucky couples in Chennai will get a chance to view the film to be specially screened for them and later have an interactive session with the crew of the film. Celebrate this Deepavali with Aadhavan.